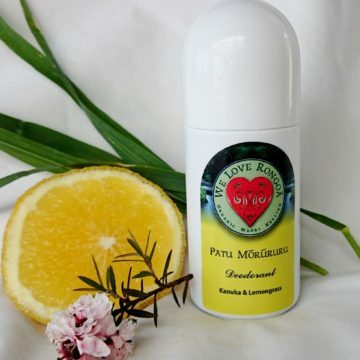 The We Love Rongoa products are consciously and lovingly created. 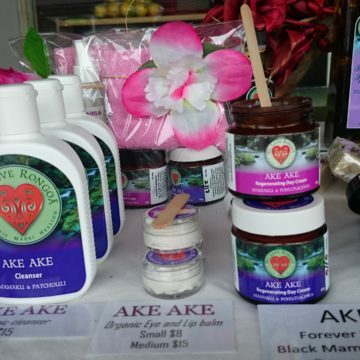 They are organic based and made sustainable using native plants and extracts. All plants are harvested with karakia, ritual and intention and specifically crafted to enhance health and vitality to raise the vibration of the recipient. 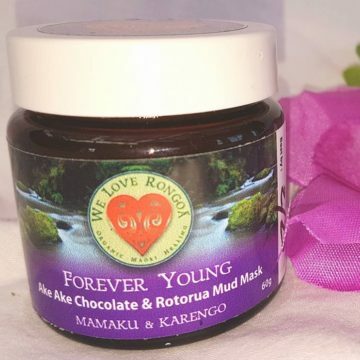 We Love Rongoa products offers healing, energizing products that promote balance, health and good karma; reconnecting us back to nature’s healing elements. Raukura, the creator of this brand says “Our bodies vibrate to the frequencies of the plants around us, it is here where the deep healing takes place” It is time that We as a collective embrace change to honour our divine mother Papatuanuku and bring about the transformation of a healthier, more loving and peaceful world. None of our products are tested on animals and they are all paraben free. Please check the list of categories in the right hand sidebar and “click” for the area that you are interested in! The following is a summary of product categories. (Further information is available for each product when you “click’ on the product that you are interested in). 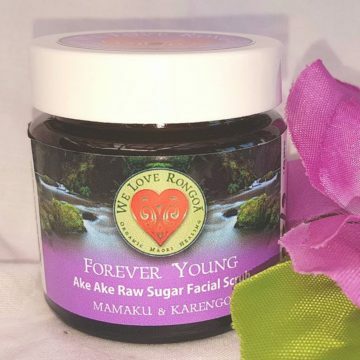 The Forever Young skin care range is a luxurious blend of cell regenerating extracts, enriched with collagen (Mamaku), known for its anti–ageing effect. Great to reduce the signs of ageing and to deeply rehydrate the skin. 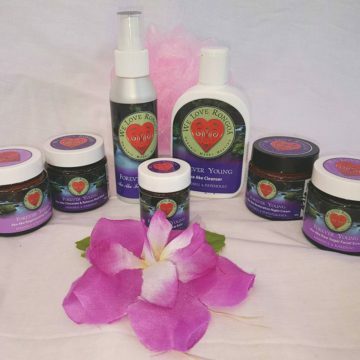 These products are specifically designed for the busy woman, mother, lover, career woman – the Divine feminine who gives, holds space and energy of her work, home and family and depletes herself in the process! 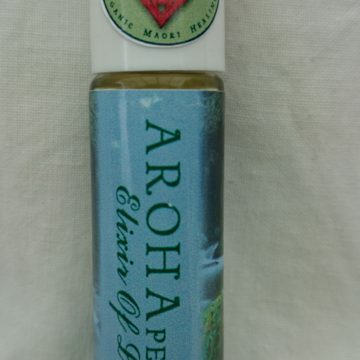 This also includes the Wharetangata ora/ Womb wellness product – a vaginal steam that helps the release of toxins and debris from the womb, helping with heavy menstrual bleeding while balancing hormones. These essences carry the healing vibration of water and the energy frequency of the plant for healing. This stunning synergistic blend of natural products is designed to help soothe the nervous system, uplift the spirit, calm the mind and help bring us back to a natural state balance. 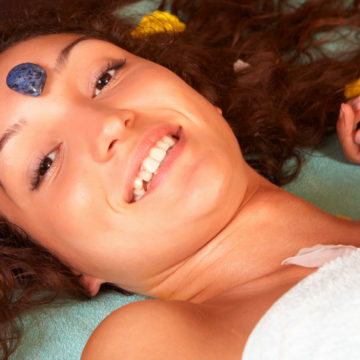 As a qualified natural therapist, Raukura offers natural health consultations. Her belief is that our kai is our primary medicine and is a huge focus for exploring options and solutions for our well-being and health. Raukura will provide you with a tailored plan to suit your lifestyle using the “Te Whare Tapu Wha” model. After all, where more than just a physical body … we are holistic beings having a human experience! 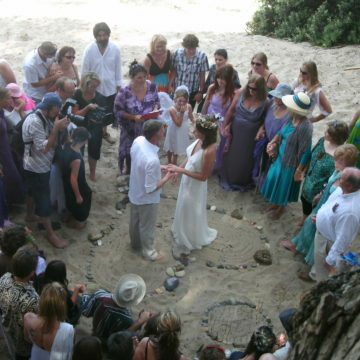 Raukura is a official celebrant and regularly “holds space” to help mark important events – Weddings, funerals, blessing ways,, equinoxes, or house blessing/clearing.